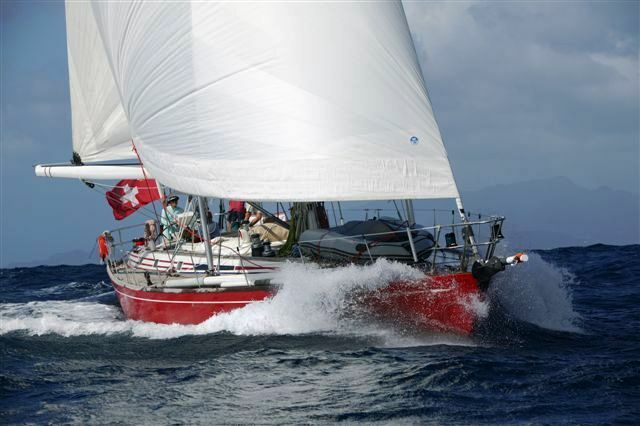 Sailing Yacht KIA ORA III is a Swan 68 designed by Nautor’s Swan designer, German Frers. 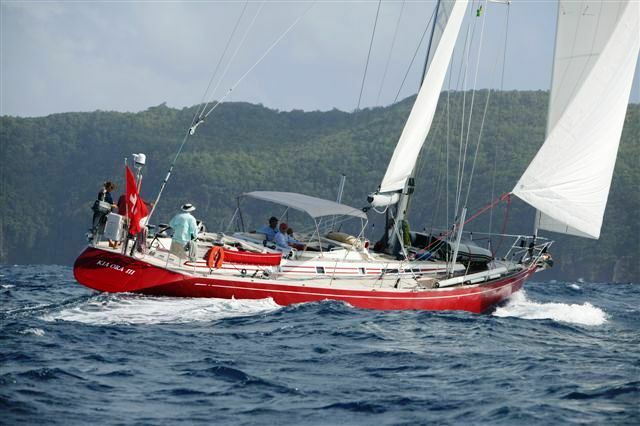 She has the purity of line and proven ability of every Swan. 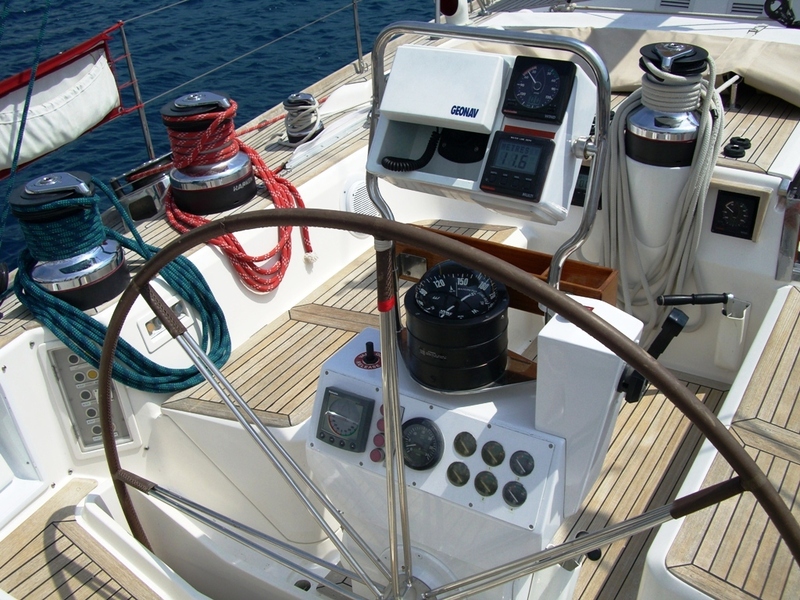 Her balance and stability make her the perfect ocean cruiser. 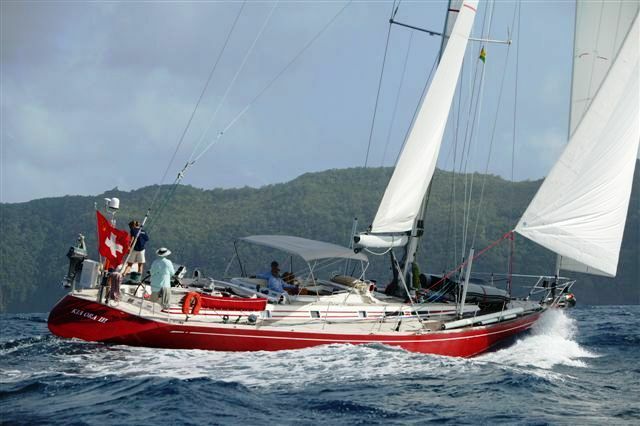 Launched in 1996, S/Y KIA ORA III was built for an experienced Swan owner who wanted to produce the most comfortable, easy to sail, long range cruiser possible. 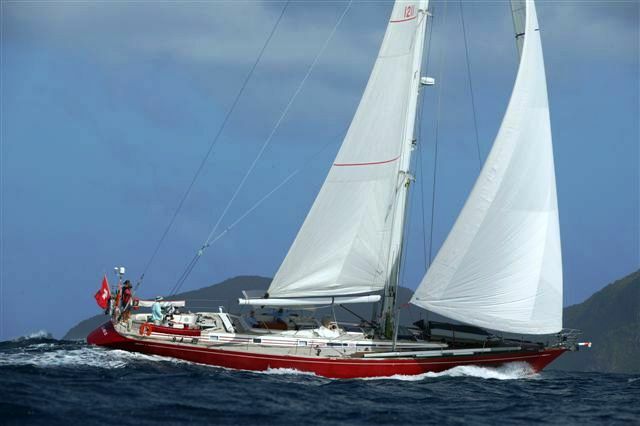 This goal was accomplished by upgrading the standard Swan 68 in all areas including hull, keel, rig, equipment, and interior & deck layout. 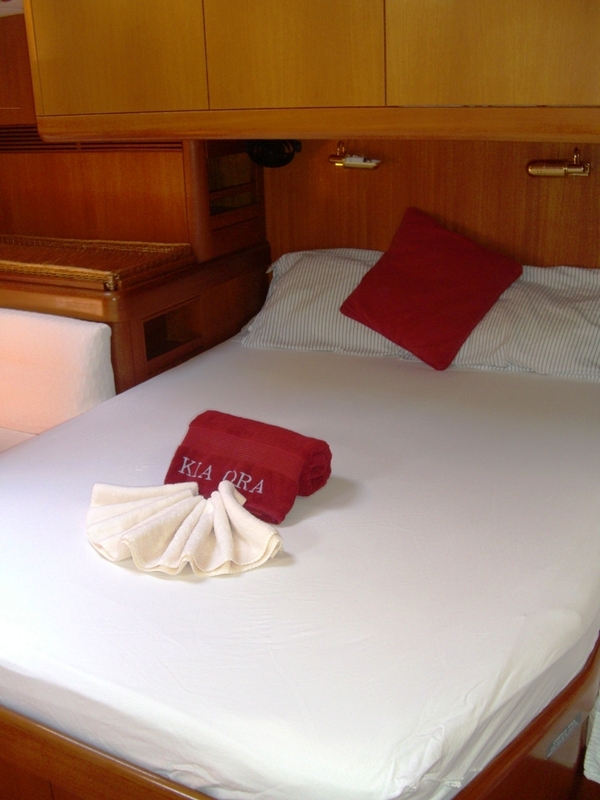 An additional two feet was added to sailing yacht KIA ORA III’s stern providing a more ample after deck for seating plus additional storage. 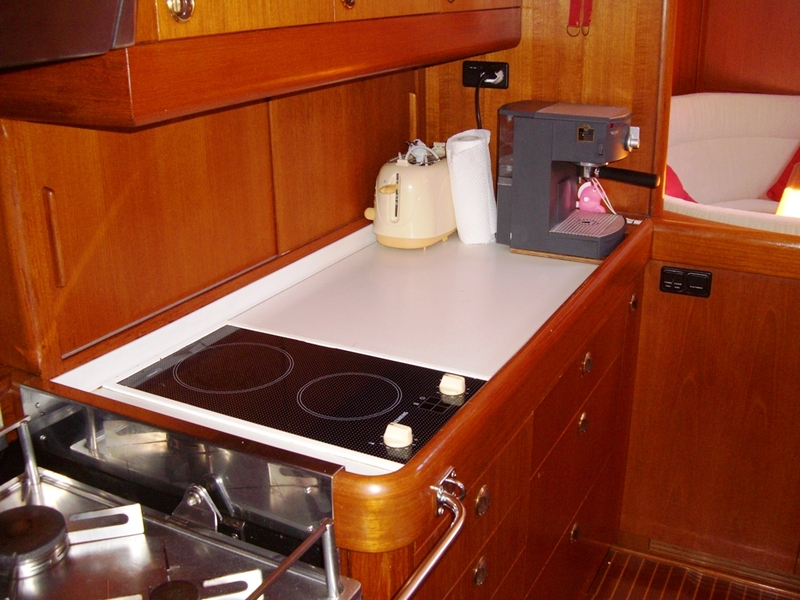 A shallow draft keel was chosen for the racing / cruiser yacht, reducing draft by two feet over the standard Swan 68. 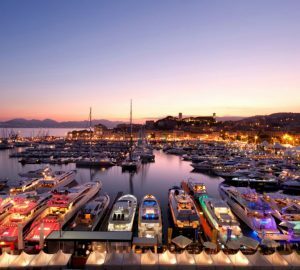 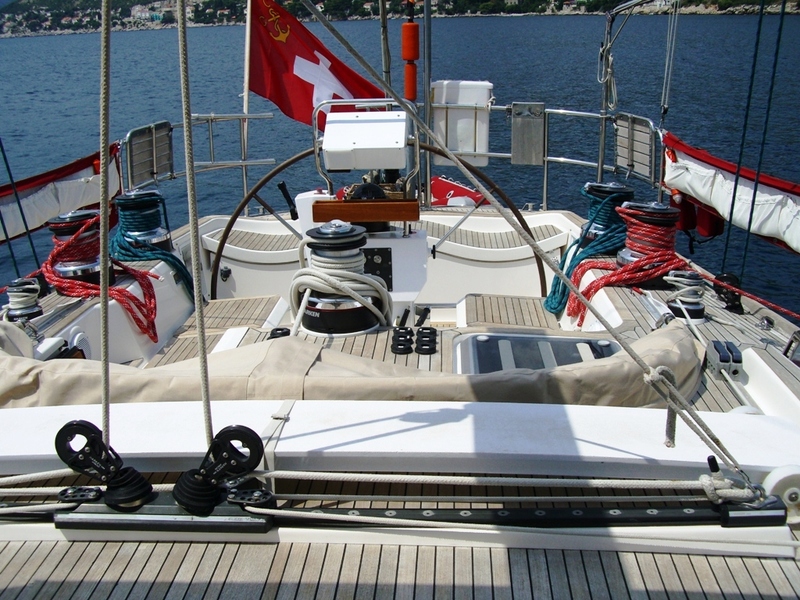 After many years of wonderful cruises in the most spectacular and remote places for his unique enjoyment, her owner has decided to offer her for charter and this sea kindly and fast yacht is now available for Eastern Mediterranean cruises. 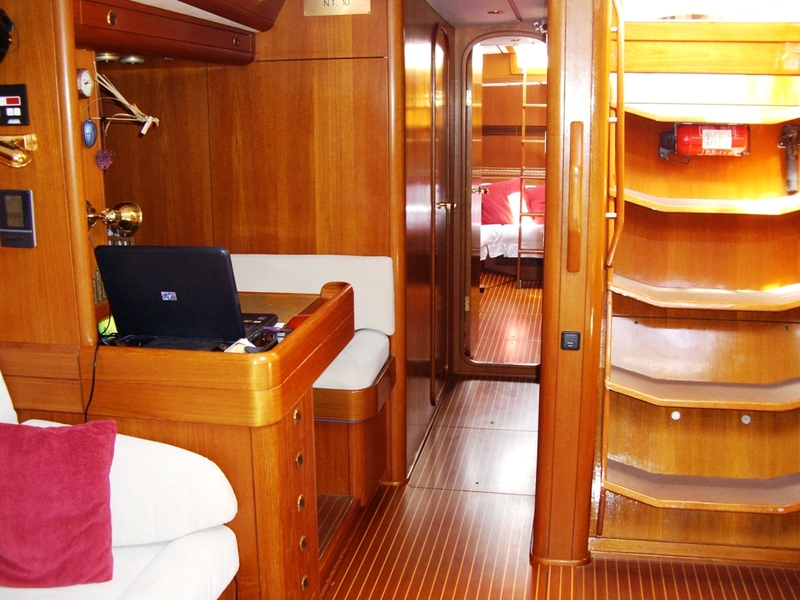 The Swan 68 yacht KIA ORA III’s spacious main saloon is located in the center of the vessel and has a large “U” shaped leather couch to port surrounding a teak table. 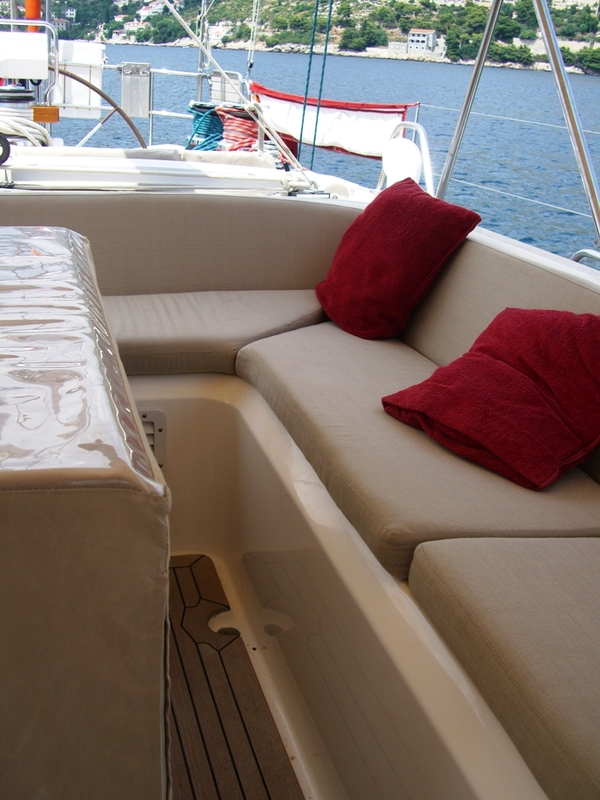 To starboard is a leather upholstered couch with a coffee table. 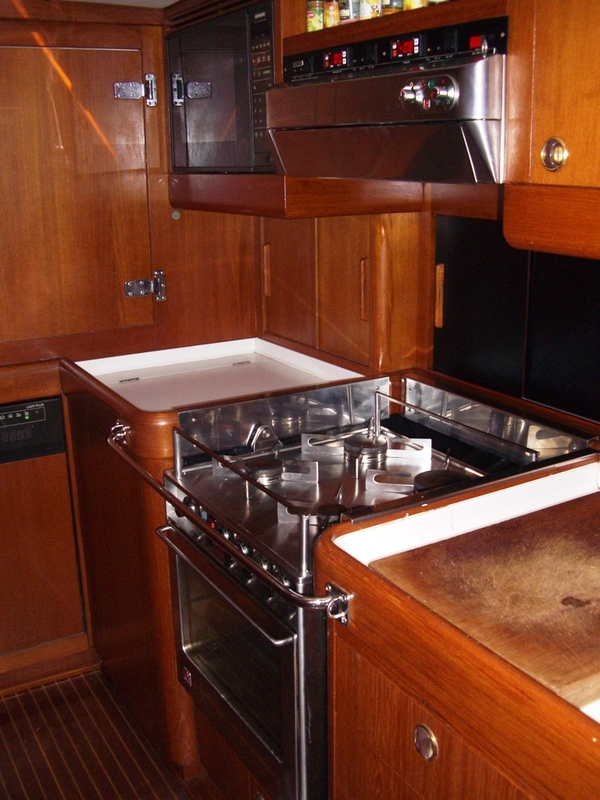 At the forward end of the couch is an icemaker, day fridge and bar. 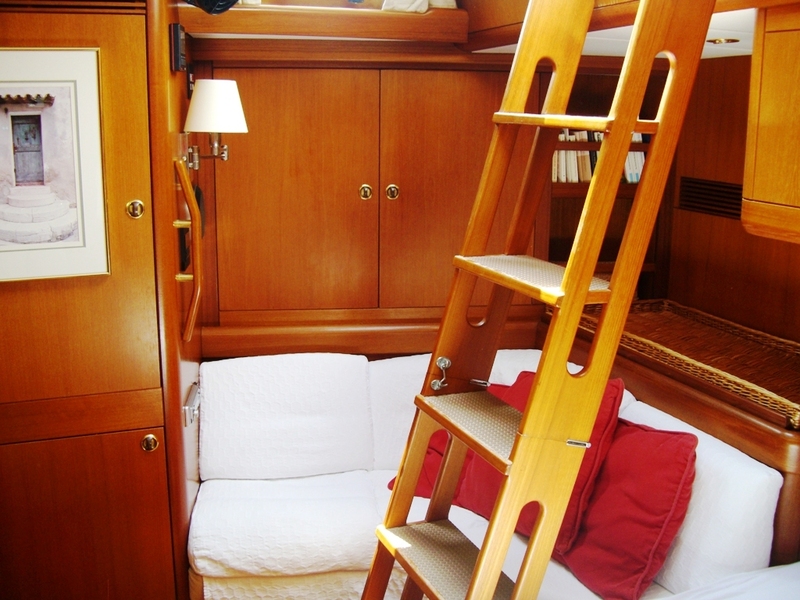 Above the couch is the entertainment center with TV and stereo equipment. 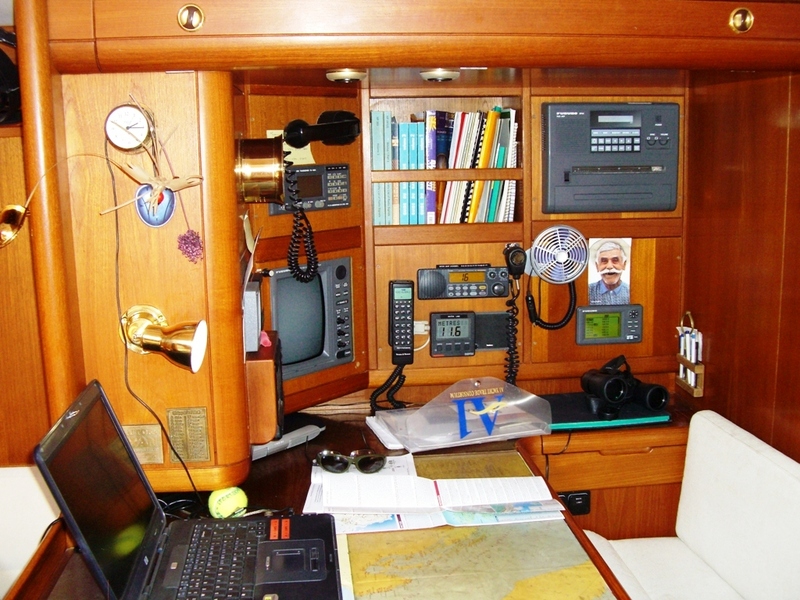 At the aft starboard end of the main saloon is the navigation station while to port is the galley. 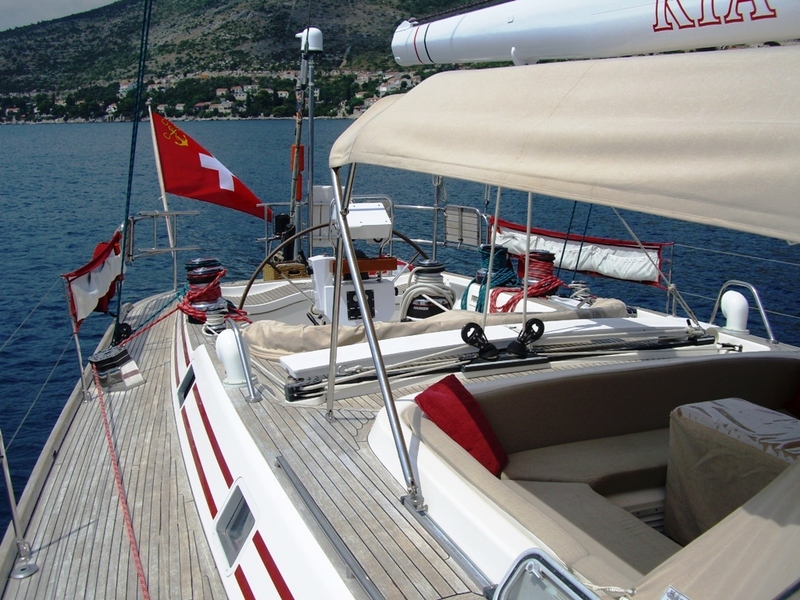 Yacht KIA ORA III is an excellent example of the quality of joinery work and beautiful hand rubbed teak finish, which is a trademark of Nautor Swan. 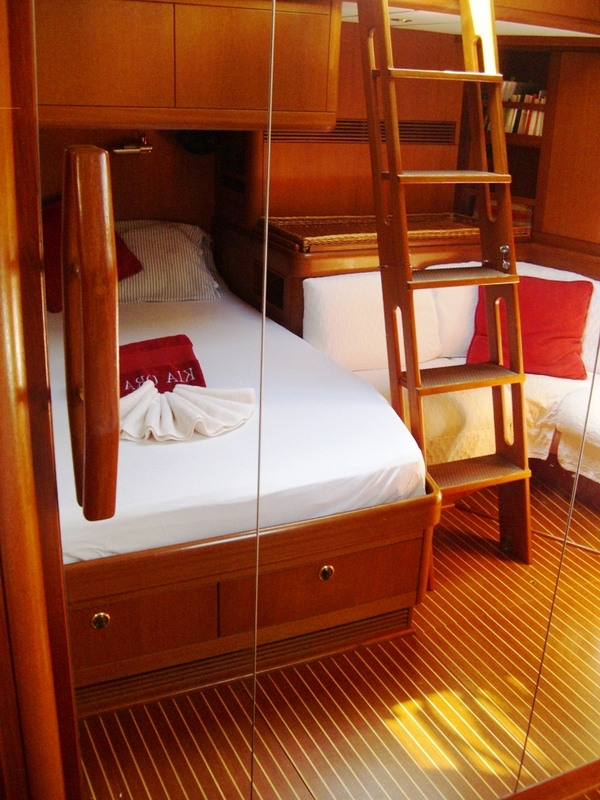 Her salon is the focus for evenings to remember, her decks the place to relax in the sun. 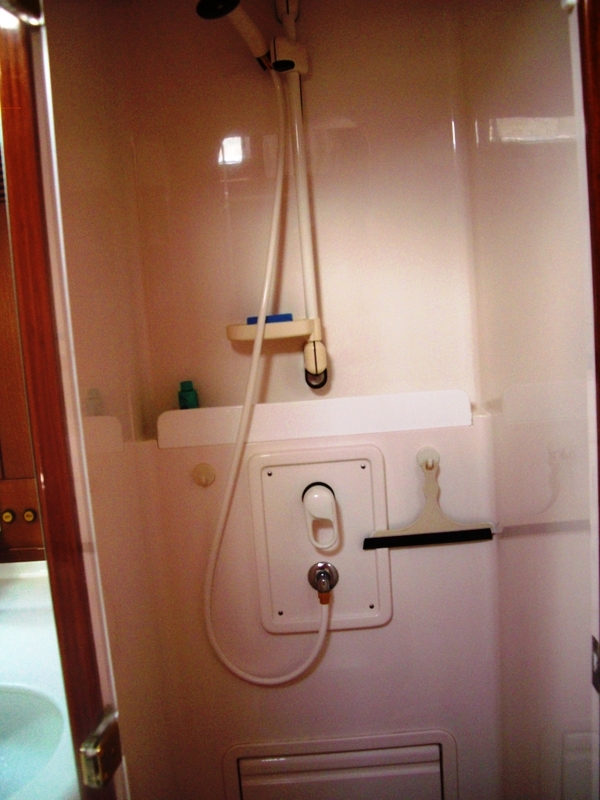 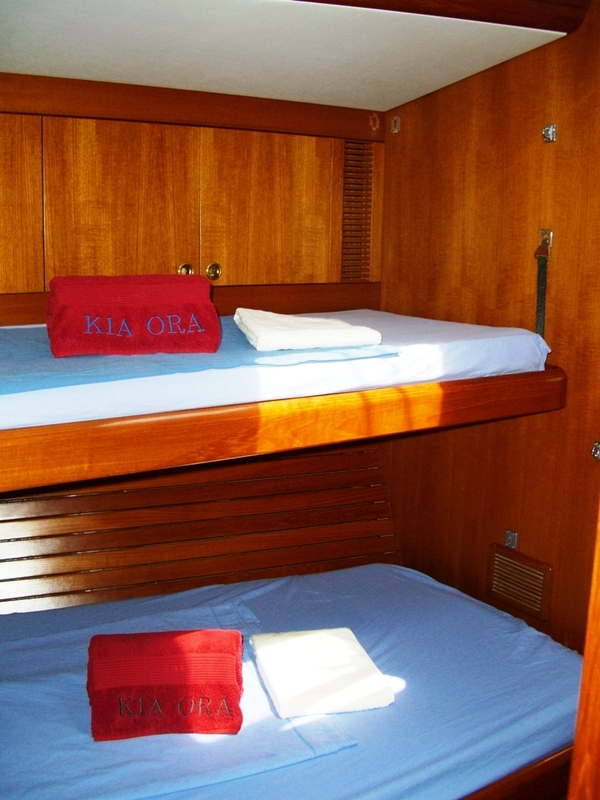 The cruising yacht KIA ORA III is equipped with state-of-the-art electronics, navigation equipment, safety devices. 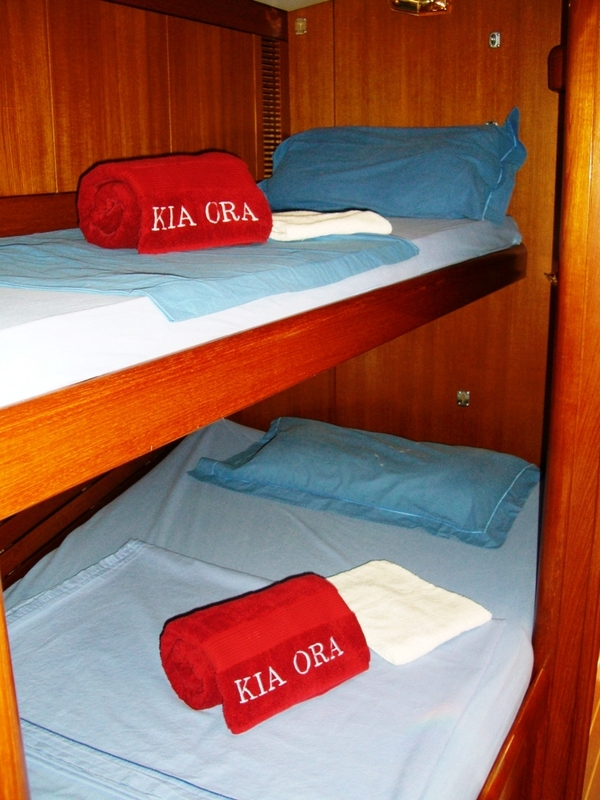 Sailing yacht KIA ORA III can accommodate up to 6 guests in 4 luxurious cabins, all with en suite facilities. 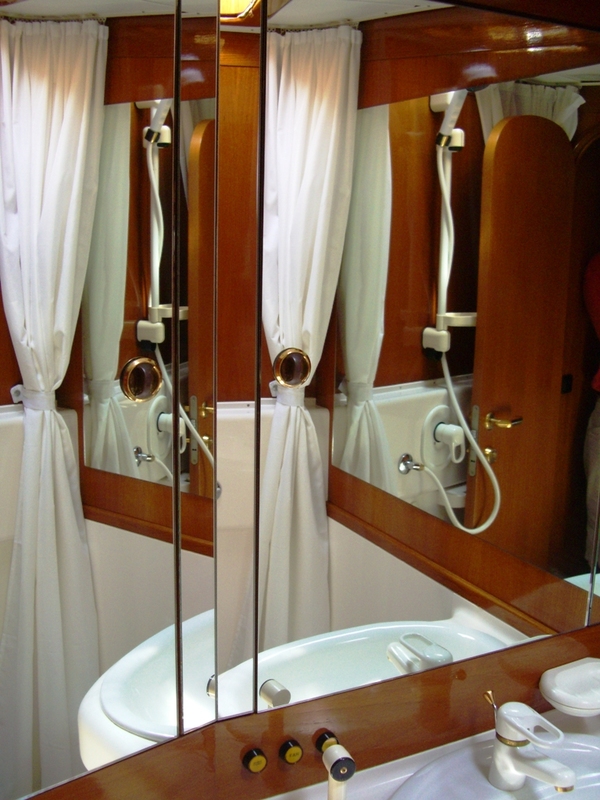 Her cabin configuration consists of: aft owner’s cabin with a spacious center double bed with on either side rounded couches upholstered in off-white leather, aft guest cabin with over/under single berths, the forward port has a large double bed and the starboard has a single berth with a Pullman above.